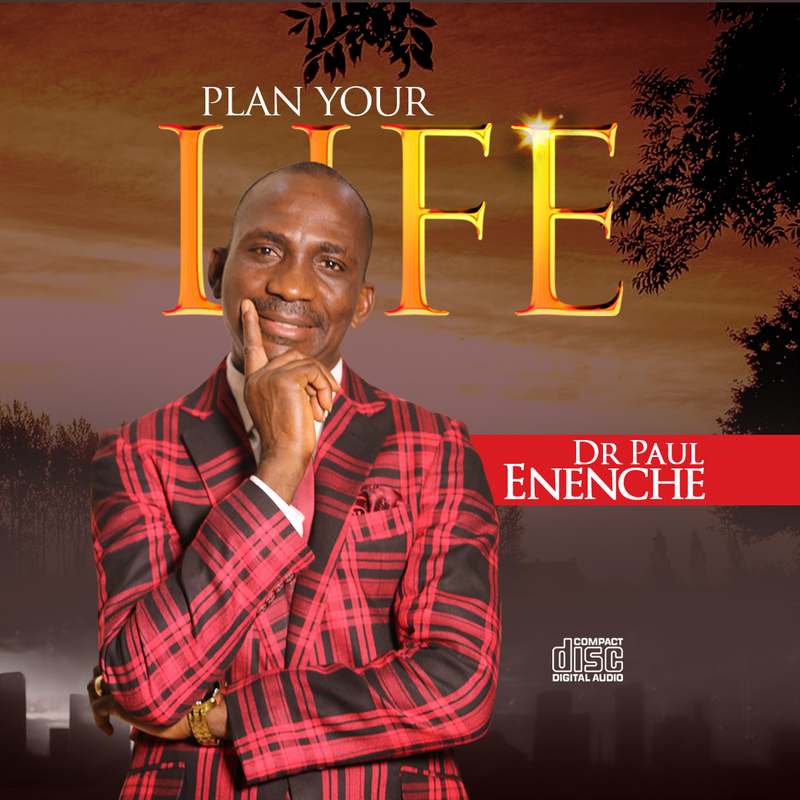 End our journey with God in eternity in Heaven and to escape the torments of hell. 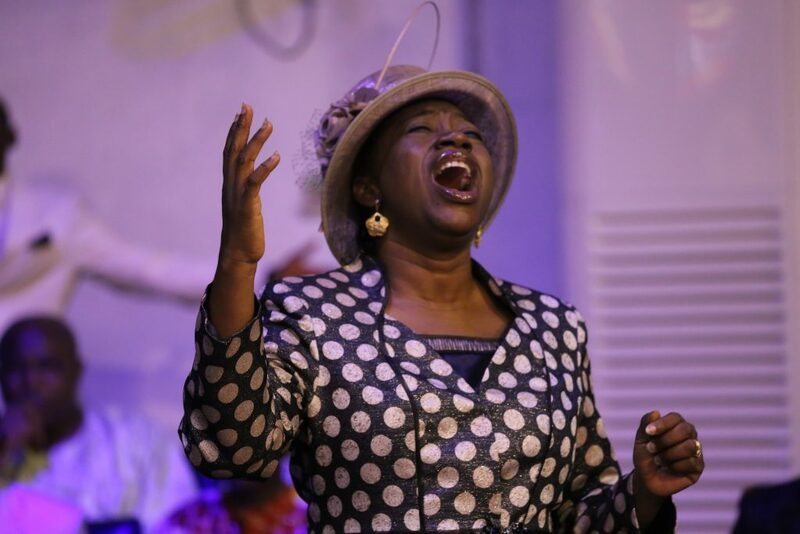 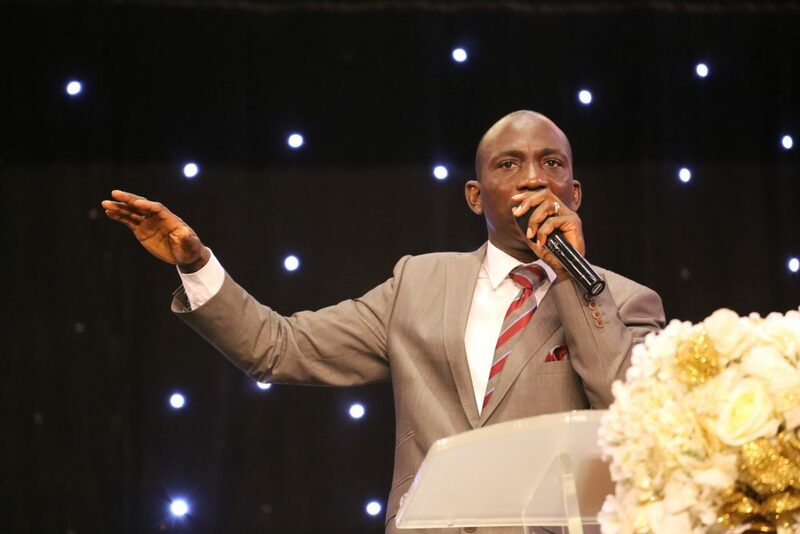 He is the Senior Pastor of Dunamis International Gospel Centre, with the headquarters situated beside the Old Federal Secretariat, Area 1, Abuja— the Federal Capital Territory of Nigeria. 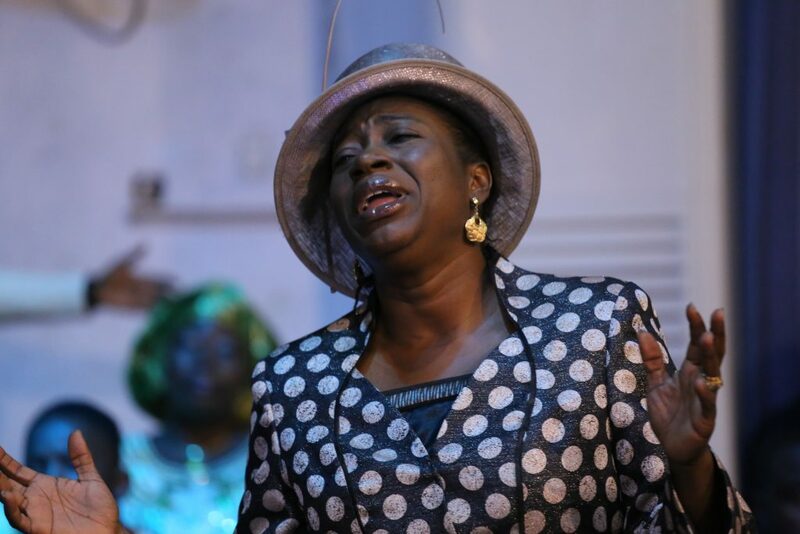 They currently run five services every Sunday and two over-flooded services every Wednesday evening, among other services. 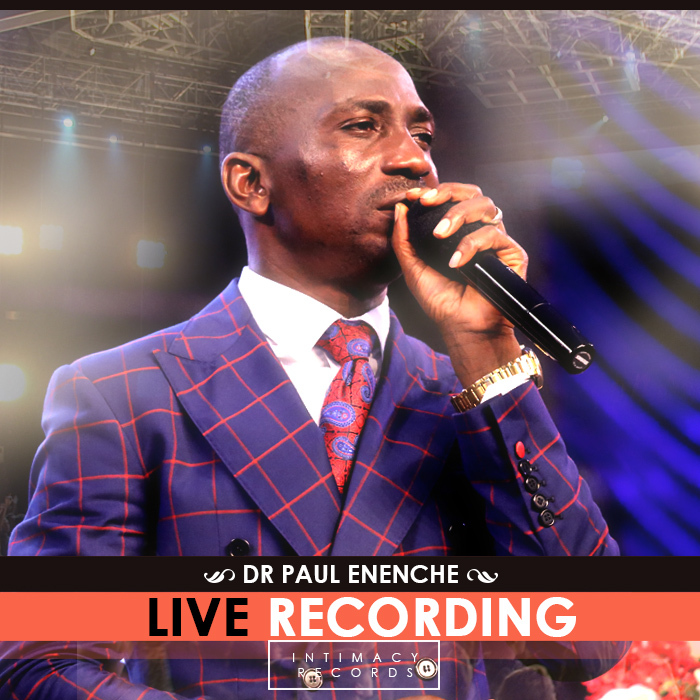 His passion is to see that the earth be filled with the knowledge of the glory of the Lord as the waters cover the sea. 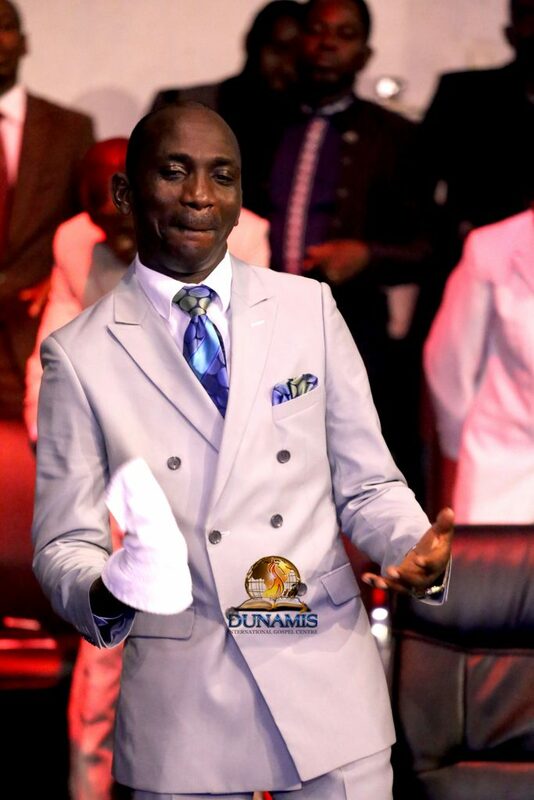 As a result, his ministry is involved in aggressive spread of the Gospel via every possible media— the Commission’s Television Station— Dunamis TV, their 24/7 Web-TV and Web-Radio broadcast as well as campus revival meetings, crusades and aggressive church plantings. 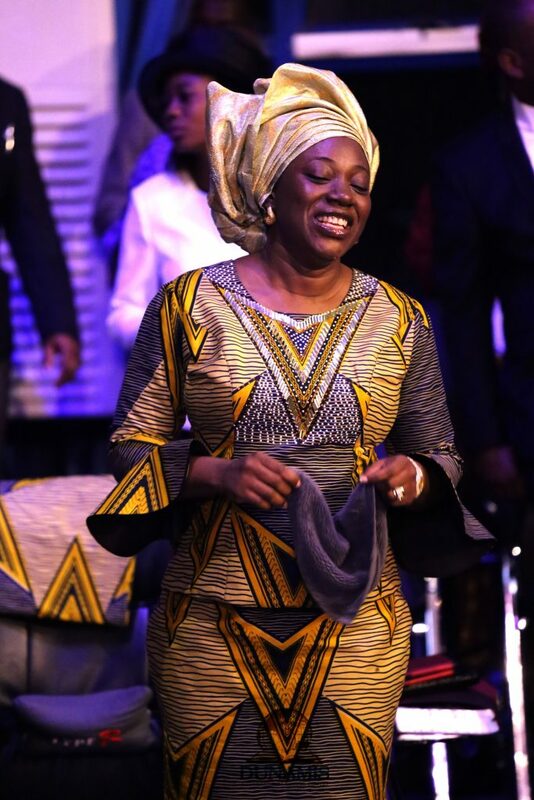 He is married to Dr Becky, a beautiful, intelligent, submissive, supportive and hardworking Medical Doctor, also called of God into full time ministry. 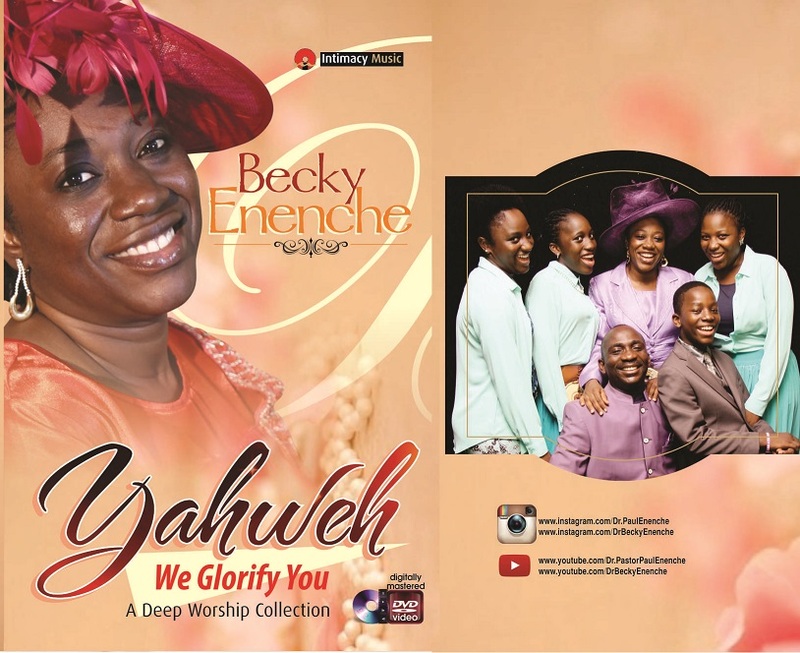 And together, they have four blessed children. 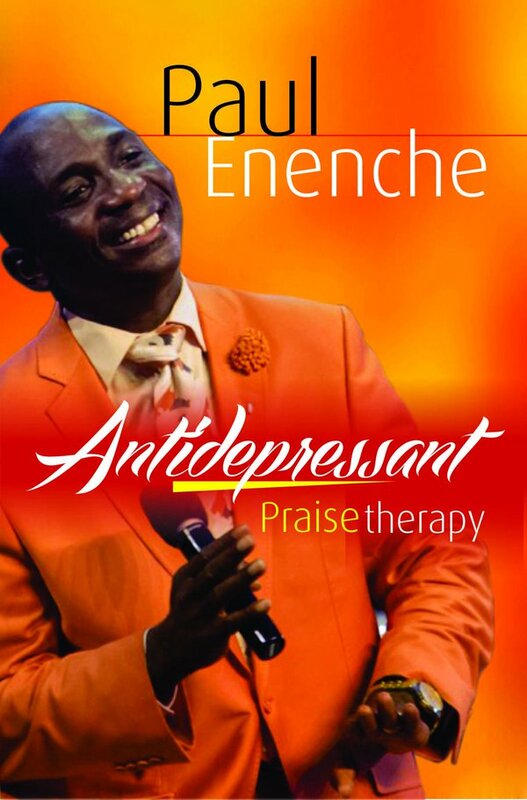 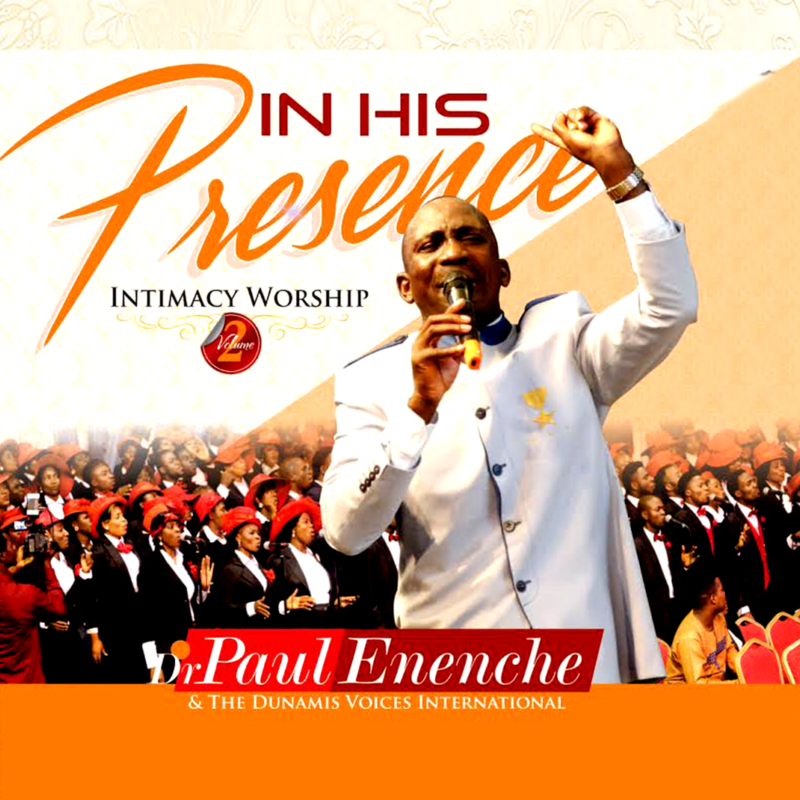 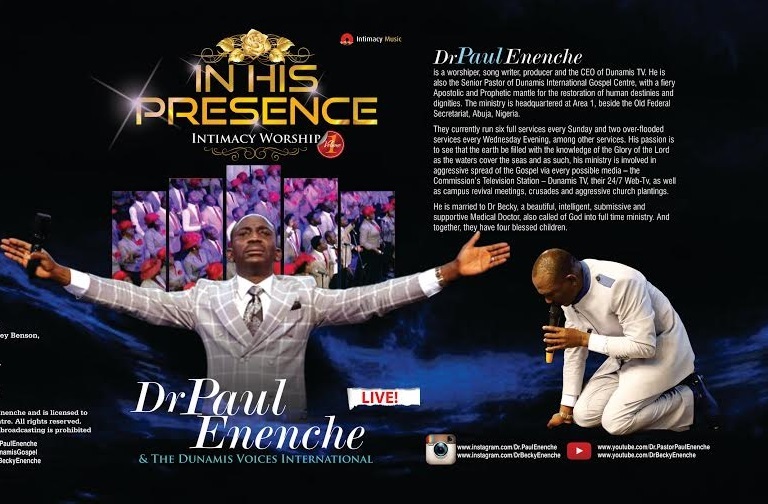 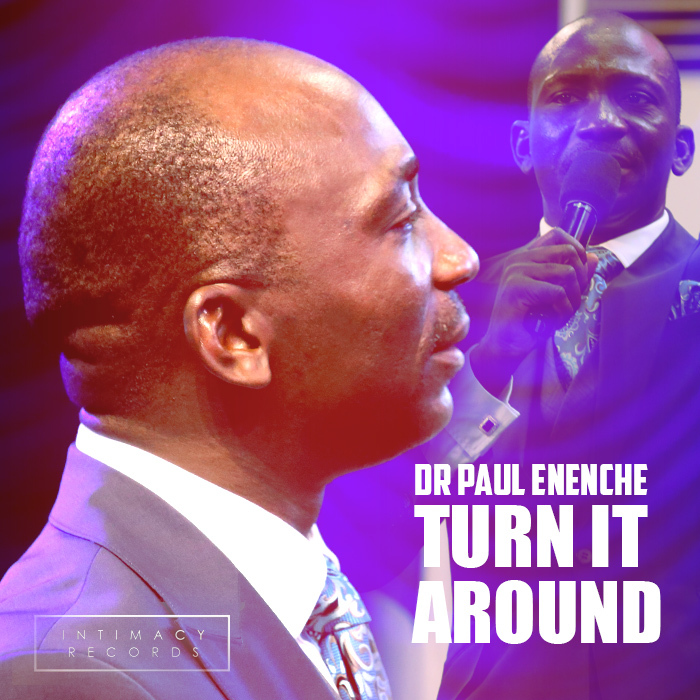 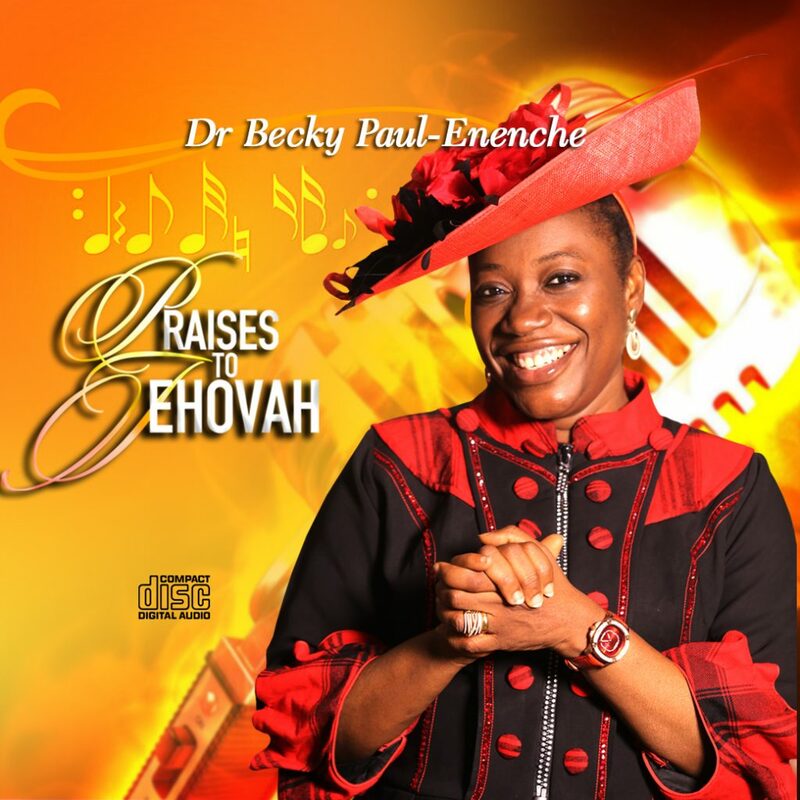 Dr Paul Enenche releases a new album titled IN HIS PRESENCE (VOL 2) and it’s now available in stores.